Learning is for a lifetime. It is the way to solve problems and develop people…and ourselves. It matters, every day. 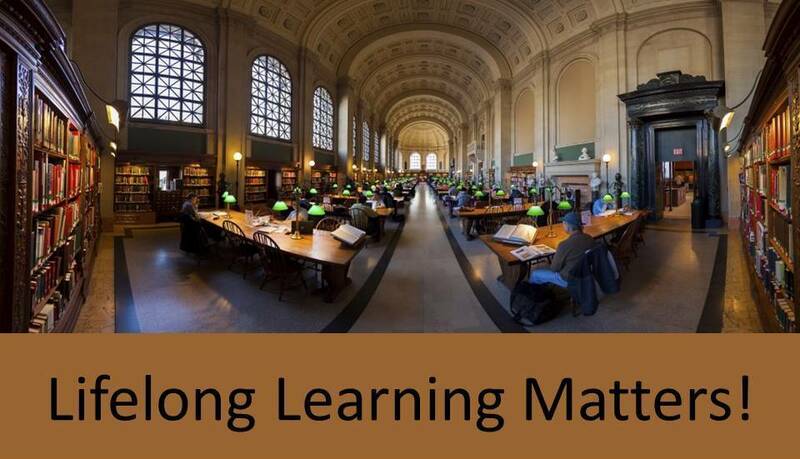 Much of the discussion around learning is focused on everything but learning for its own sake. It seems that everyone has something to sell, or some business goal to achieve. Sometimes, that is a good thing. Other times, learning ends up seeming far too complex and we lose sight of the excitement, the satisfaction, and the real benefits of learning–for institutions and individuals. Let’s attempt to re-capture some of that! Today, Learning and Development–increasingly referred to as Talent Development–is a more complex entity than ever. Whether corporate learning or Higher Ed, the choices available to us in building learning opportunities seem immense. This site is designed to be a down-to-earth discussion portal of today’s learning architecture–the strategies, platforms, tools and content available to our organizations. The lay of the land is exciting, but complex. The corporate LMS market alone is valued at over $2 billion in 2014, and the choices are dizzying. Smaller vendors are being acquired by larger ones. Content providers are purchasing LMS companies to host their content, bundling customer solutions. I’ve written articles about how to select an LMS, and others have as well. New Higher Ed LMSs are emerging. Talent Management Systems seem to be taking over much of the corporate LMS landscape today–vendors are offering just about everything, for a price. Smaller businesses need choices, but the costs can be prohibitive. How to navigate this complex landscape? This is a place to talk about learning architecture–our problems to solve, our desire for tools and solutions, our learning strategies, and our delivery choices–whether we’re involved in corporate or Higher Ed environments. It’s a place for training professionals, Higher Ed and corporate designers, learning/training managers, and learning leaders to talk. At least, I will be! I invite you to enter into the discussion. The header image for this site is of the Boston Public Library–a beautiful, inviting place to learn. I hope that this site can capture the same spirit, and be a place for learning professionals to share and learn together, about the landscape before us. We’ve just begun the journey…join in!